Backed by years of industry experience, we are engaged in offering a premium quality range of Modified Starch Powder. 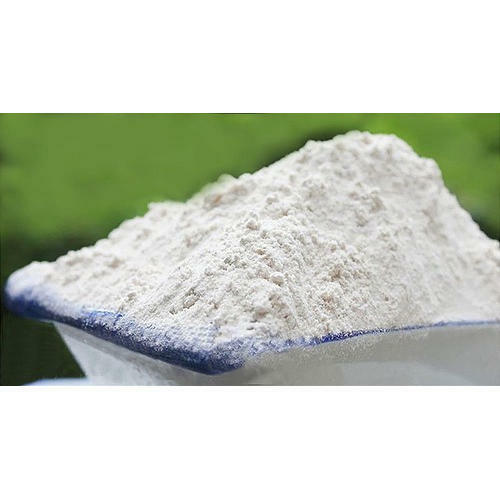 Modified starch is used in manufacturing of various gums but which is used in manufacturing of corrugations gum powder where you need not have to modify starch only use Native starch. Incepted in the year 2001 at Ahmedabad (Gujarat, India), we “Enhanced Polymer Science Inc.” are the leading manufacturing and exporting a wide range of Adhesive Gum, Corrugation Adhesive Powder, etc. we are Partnership company and manufacture the offered products as per the set industry norms. Our valued clients can avail these products from us at reasonable rates. Under the headship of “Mr. Jyotin Gor” (Owner), we have been able to accomplish emerging requirements and demands of our customers. We export our products to all over world.